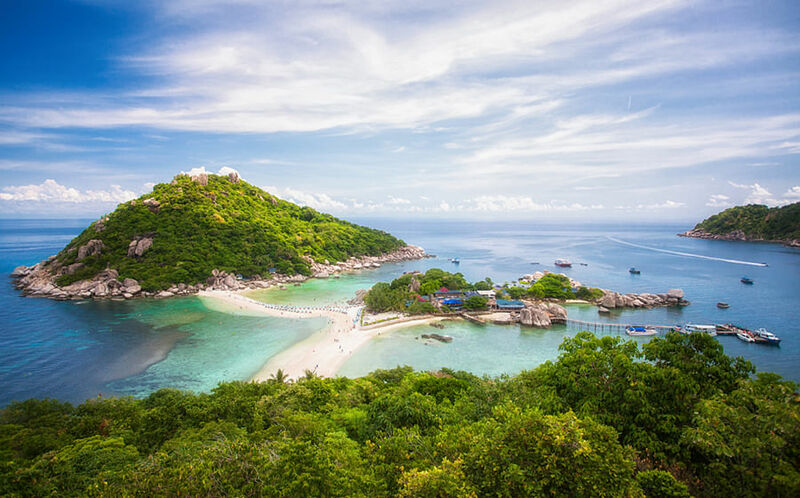 We’re situated in close proximity to some of the most stunning places in the world - so why do many of us end up shopping in Bangkok on our holidays? 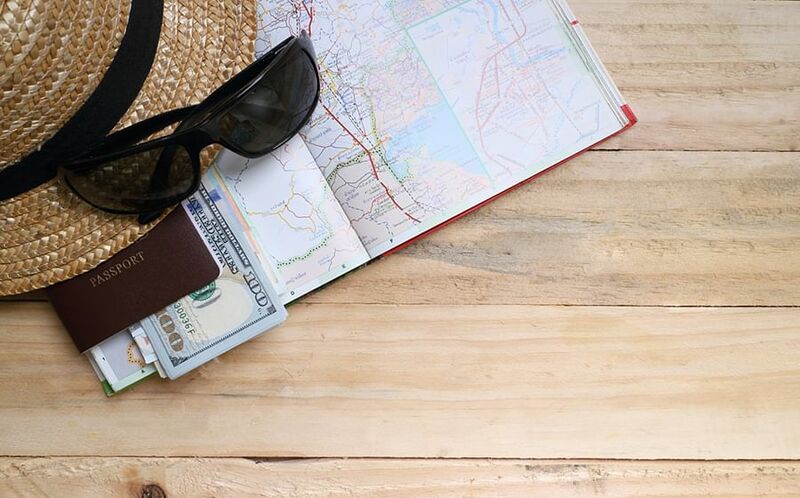 It’s time to break old habits and explore new territory, creating memories to last a lifetime. From Thailand’s smaller islands and the wonders hidden in its deep jungle in the north, to the lesser-developed Philippines and even parts of Australia, here are some of the most picturesque places nearby. 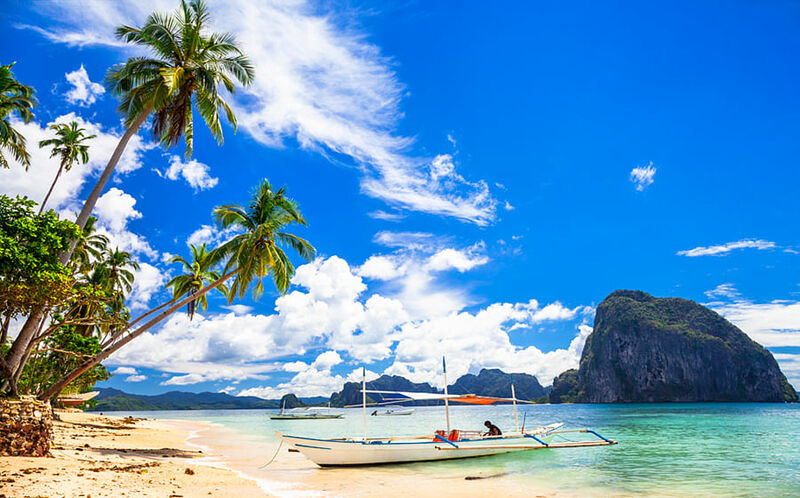 Fly to Puerto Princesa (the main airport in Palawan) and go on the Underground River tour (a must-see) then embark on the 5 hour car journey to El Nido. The destination in the island’s north may be challenging to get to but so worth it. It’s spectacular in its own right, but from here you should take a boat tour where you’ll see the most stunning beaches and landscapes. Opt for tour A and tour C on alternate days from any tourist office. C takes you to the best beaches while A is for lagoons where you can hire a kayak and get stunning photos with your GoPro. This magnificent destination is renowned for being without a doubt one of the most beautiful places in South East Asia. To get there, fly from Changi to Hanoi in just over 3 hours, then it’s a three-hour drive to Halong Bay. 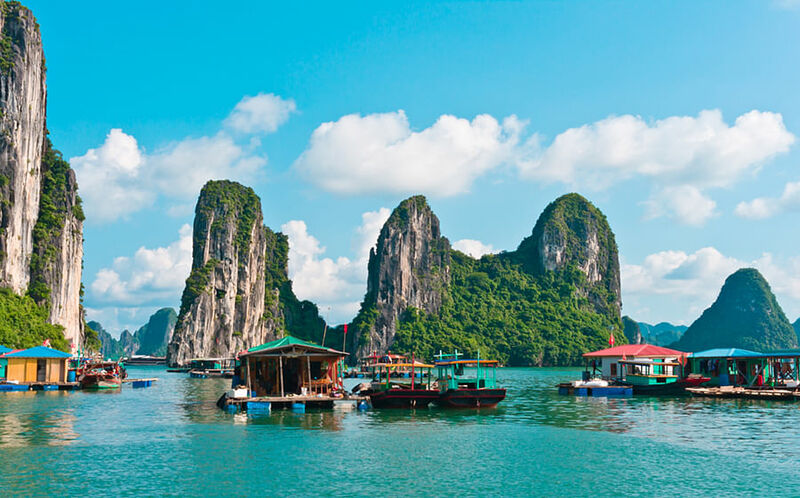 When you get there, book a cruise among the so-called Bay of Descending Dragons, some 2,000 limestone karst island formations which jut out of the sea, covered in dense forest. If you’re feeling adventurous you can even go rock climbing on the islets. 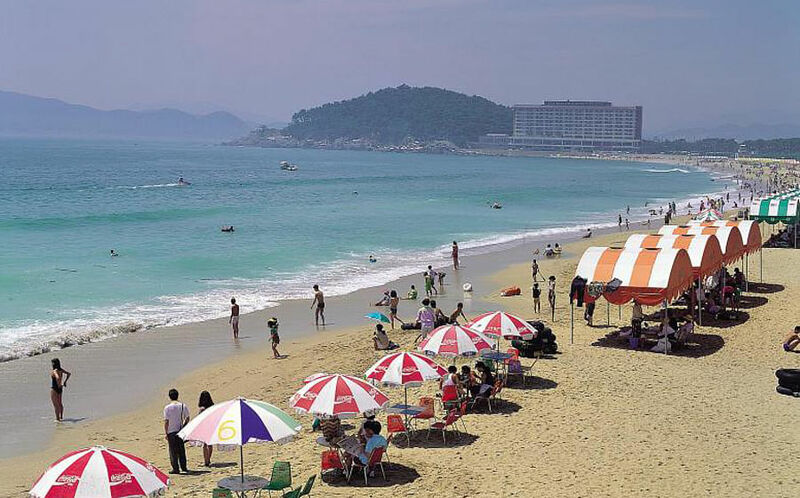 A three-day cruise lets you go kayaking in the gorgeous Cap Lan and Tra San, swim in the idyllic hidden lagoons of Cong Dam and experience the dazzling Sung Sot Cave. Head there in April or May or between October and December to avoid monsoon season, and for better visibility. Known for elephants, jungle trekking and a cooler climate, Chiang Mai in Thailand’s north is a less than 3 hour plane ride away and ticks many boxes, despite ranking lower in popularity compared to Bangkok. It’s foodie heaven, especially the smoothie bowls from Khun Kae’s Juice Bar or brunch from glorious Goodsouls Kitchen where they serve generous portions of fine plant-based cuisine at affordable prices. Ethical elephant sanctuaries worth a visit (where you don’t ride them) include Hug Elephants and Elephant Nature Park. You can climb up Sticky Waterfall if you’re feeling a little adventurous and brave the huge Sunday night market for brilliant eats, crafts and fashions. 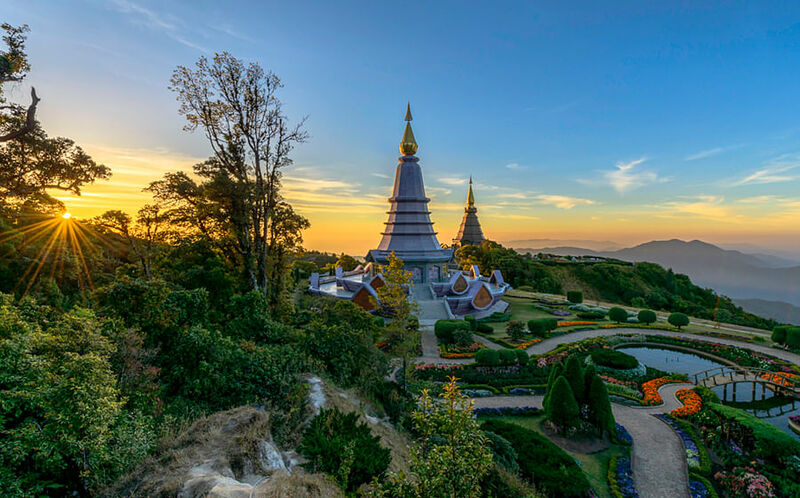 Explore temples such as Doi Suthep in the Old City and check out Doi Inthanon, the highest mountain in Thailand. On your way up, you’ll see the awesome Wachirathan Waterfalls and sakura trees at the Doi Inthanon National Park. You can even take a morning hot air balloon flight over the city. If you’re after awesome, otherworldly sights and hiking, look beyond the Indonesian archipelago to the Bromo Tengger Semeru National Park, East Java. The landscapes in its volcanic belt - the ‘Ring of Fire’ - include, yes, lots of magnificent volcanoes, green valleys, a ‘sand sea’, rivers and tropical forests. 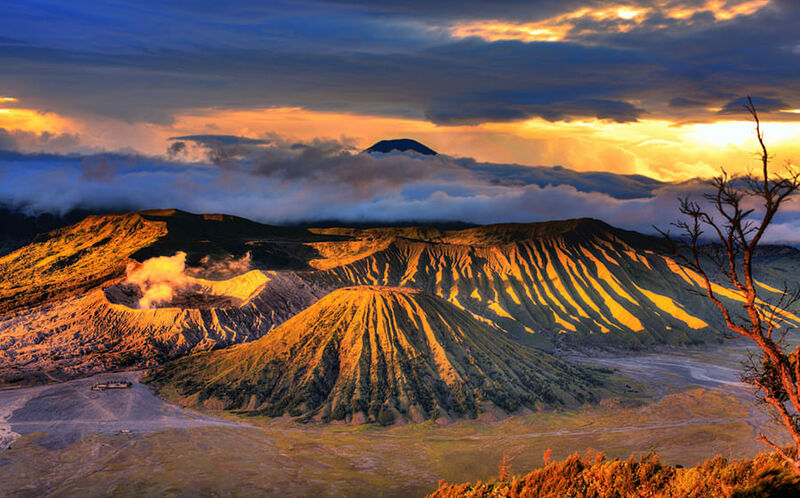 Opt for a sunrise trip up Mount Bromo, which is known to be one of the most beautiful places in the world to watch a sunrise. Fly direct from Singapore to Surabaya airport then it’s four hours drive away. 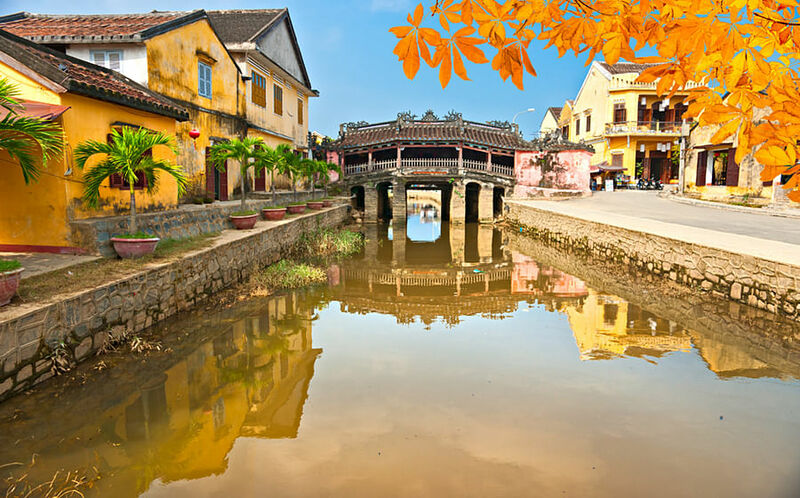 Unlike Vietnam’s bustling cities of Hanoi and Ho Chi Minh City (Saigon), Hoi An has a tranquility and timelessness away from noise and mayhem. 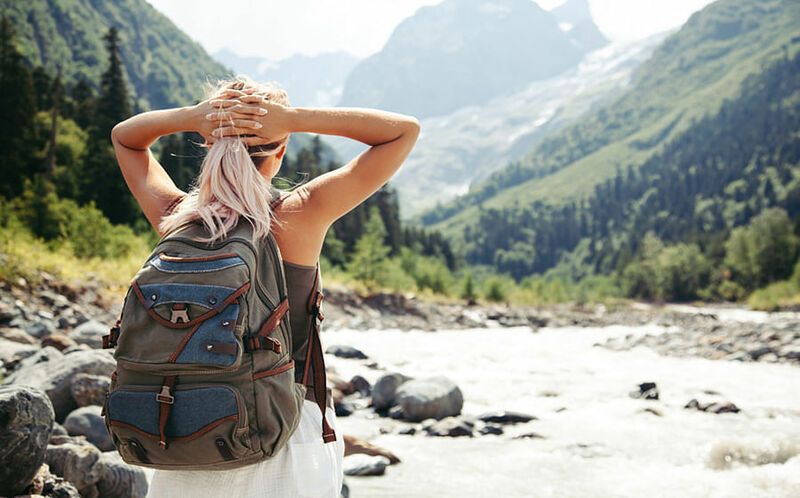 You may still come across an ample amount of backpackers, but don’t let that deter you. The charming little town is packed with picturesque wooden houses, pagodas, street-side cafes and hundreds of crafts and tailor shops that can turn around any design in 24 hours. It presents a unique insight into traditional Vietnam while also letting sunbathe on the beach all day or party all night if you wish - and it’s less than 3 hours away on a plane from Changi. There is so much more to this spectacular island than full moon parties. Check out the bundles of brilliant plant-based restaurants such as Eat Co, head to the Baan Tai herbal sauna for a traditional spa experience, watch the sun go down from Amsterdam Bar then stroll through the Thong Sala night market for a spot of shopping. For somewhere even more off the beaten track head to Chaloklum beach, gorgeous and lesser-known. Of course, you could dance the night away at a Full Moon party or the Half Moon Festival too… They are on once every 2 weeks. Fly direct to Ko Samui then tale a boat to Ko Phan Gan. For water babies, head to Ningaloo Reef for the whale sharks - the largest fish in the sea. Ningaloo is actually Australia’s largest and most accessible fringing coral reef, and a UNESCO World Heritage home to over 500 fish species. 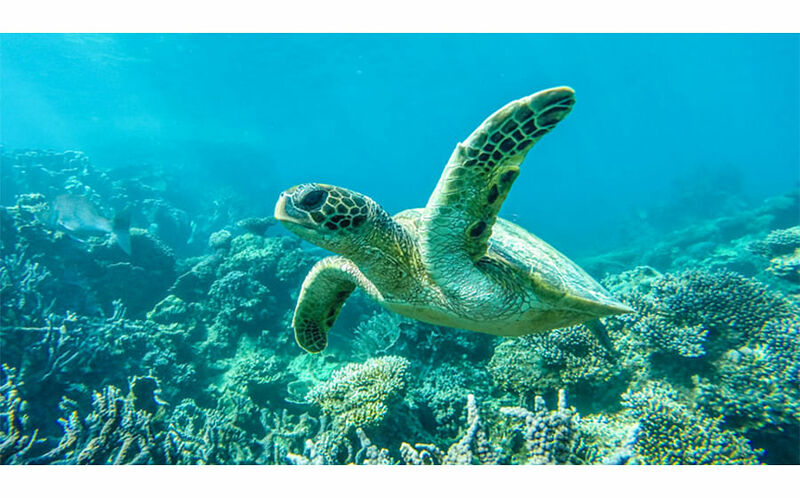 If you fancy this truly once-in-a-lifetime experience, you can join other divers and snorkelers who have been revelling in close encounters with the gentle giants since the 1980s. The best time to see them between March and July. Fly to Perth then catch another plane to Exmouth, where most tours depart from. Total flight time is 7 hours. You can also see whale sharks in the less popular location of Donsol in the Philippines, which will take you 5 hours by plane. 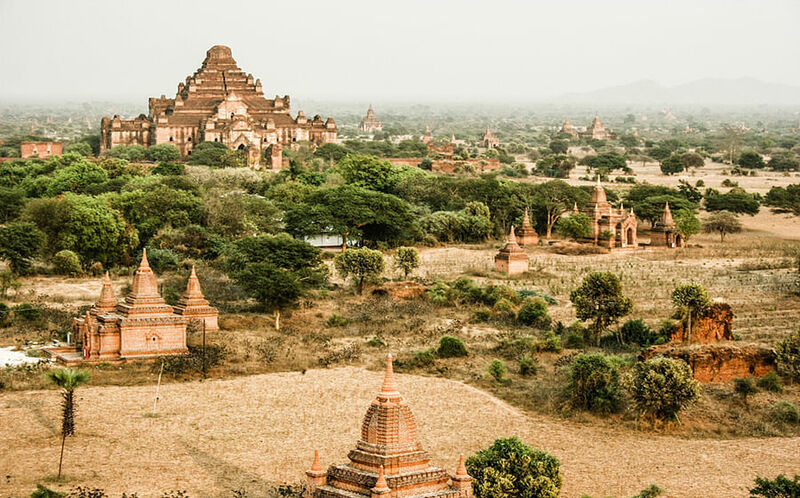 There’s nothing in the world like the view of the more than 2,200 temples spread across the plains of Bagan, demonstrating the religious devotion of Myanmar’s people over the centuries. Each temple, stupa and pagoda has its own unique story to tell, and the interiors of many can be freely explored once you have paid your initial K25,000 entry fee. Together they form one of the richest archaeological sites and spectacular views in Asia. The most comfortable way to get around is an air conditioned taxi or tour bus, if you want to avoid the heat and dust. However, the most spectacular time to see the temples is when the sun dramatically rises and falls over the plain at dawn or dusk in a hot air balloon. Fly to Lombok (the island east of Bali) in 3 hours which is a more relaxed kind of paradise. Enjoy the island’s quiet beaches, spas, and waterfalls, go diving, try surfing lessons or take a trip to the beautiful Gili Air. It’s a a short boat ride away and a ubiquitously romantic destination. It blends. Gili Meno’s minimalist vibe with that of party island Gili T, so you can chill out during the day and enjoy some nightlife into the evening if it takes your fancy. Of the 3 Gili islands, Gili Air is known to have the most hippy, grass-roots feel, where holidaymakers feel very much among and part of the local community. Luang Prabang combines the world-class comfort of boutique hotels with tons of traditional, spiritual nourishment and beautiful nature. Surrounded by hazy green mountains, the UNESCO World Heritage site actually comprises an entire city. Remarkable colonial and Lao architecture and Indochinese villas impresses at every corner. 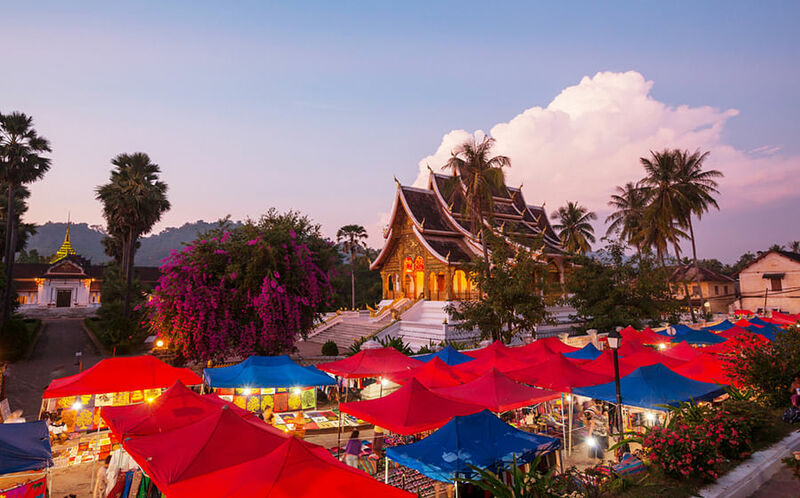 Luang Prabang, just 3 hours away by plane, might be most famous for its haute Gallic cuisine, and the ‘alms procession’, the daily morning ritual in which monks clad in saffron robes take donations of food. Perfect if you’re after a culture fix. Beyond the quiet temples and heritage of the old French town, in the surrounding jungle, you can take up hiking opportunities, mountain-bike trails, kayaking trips, river cruises and explore powerful aquamarine waterfalls, bathing pools and echoing caves.